“2017 is an eventful year for Camera Telematics. I am excited to announce the launch of a new company website and the launch of our cutting-edge Street Angel Multi-Camera Solution; the most advanced Video Event Data Recorder (VEDR) on the market. Amidst uncertainty over the conclusion of Brexit negotiations, organisations such as the Road Haulage Association have worked to ensure that the future landscape of haulage between the EU and Europe remains stable. Confidence in the benefits of modern telematics solutions remains high, with international haulers and transport and logistics chains adopting Street Angel to improve safety and reduce insurance claims. 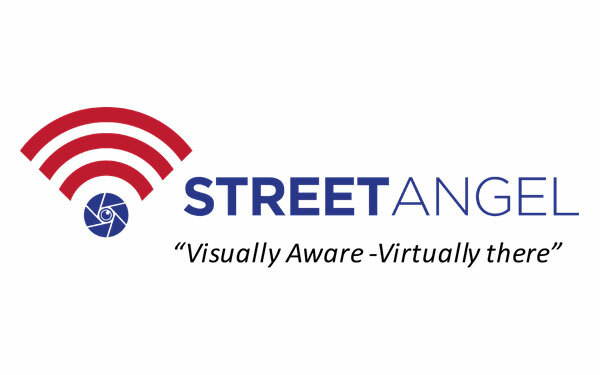 Street Angel is a direct response to the urgent need for better safety in the HGV sector. Boasting an intelligent driver monitoring system, Street Angel is constantly active and can be configured to send video and telemetry data instantly to an advanced reporting platform, providing FNOL information should a specified incident happen. With advanced features such as 128GB internal memory (doing away with SD card issues), Camera Health Check technology (CHC) (ensuring its always working) and automated crash detection algorithms, Street Angel stands out from the crowd in terms of the standard feature it offers. Street Angel is proven to save fleet operating companies enormous amounts of money both through the instant improvements in road safety by monitoring drivers and ensuring better driver behavior, and in its ability to record (and help to reduce liability of) ‘crash for cash’ scams that are all too frequent on our roads today. Despite admirable efforts by the government and Insurance Fraud Bureau, the financial and physical danger posed by this immoral practice has made safeguarding fleets and drivers through modern technology an essential requirement. Boasting automated crash detection and filtering, in-built 3G connectivity and an advanced First Notification of Loss Management (FNOL) system, the Street Angel can track and monitor entire fleets of vehicles, sharing recordings of incidents with a designated fleet manager through Street Angel’s Online Portal, as soon as they occur.